By Scott J. Zashin, M.D. 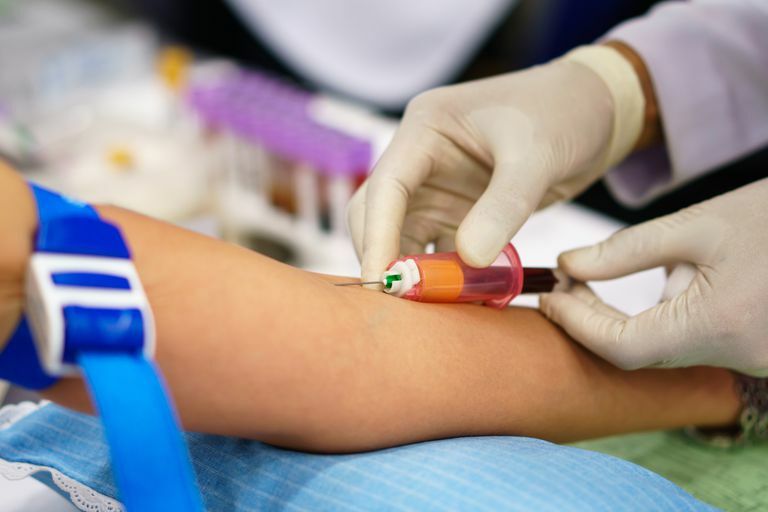 How important are blood tests in diagnosing arthritis? What blood tests are commonly ordered and what information do they provide about an individual patient? Also, when a patient has negative blood test results for usual arthritis indicators, but they have clinical symptoms such as pain, redness, warmth, swelling, and stiffness in their joints, do the negative labs preclude a diagnosis of arthritis? The presence of a positive rheumatoid factor or CCP antibody in this patient would help confirm a diagnosis of rheumatoid arthritis. On the other hand, up to 30% of patients with rheumatoid arthritis may not have these antibodies, especially early in their disease. In addition, the presence of rheumatoid factor, especially at a low level, is not uncommon in patients who do not have and never will develop rheumatoid arthritis. The anti-CCP antibody is more likely to be associated with rheumatoid arthritis, so if a patient has a high level, the patient without typical manifestations of rheumatoid arthritis may be more likely to develop the disease. The other two blood tests mentioned are the sedimentation rate and CRP. These blood tests measure inflammation and are typically elevated in patients with active rheumatoid arthritis. Normal levels do not rule out rheumatoid arthritis, but those patients may be less likely to develop joint damage compared to patients with high levels of inflammation. That's especially true of an elevated CRP. An Antinuclear Antibody (ANA) test is important in our example patient to evaluate for systemic lupus erythematosus (SLE). While low levels of ANA are common in rheumatoid arthritis, high levels of ANA in the example patient suggest possible lupus, especially if the anti-CCP and rheumatoid factor are negative. On subsequent visits, if the rheumatoid factor or anti-CCP are positive, they are usually not re-ordered. The sedimentation rate and CRP, however, are frequently ordered as they can help confirm (in addition to the patient's history and exam) whether the arthritis is active or in remission.